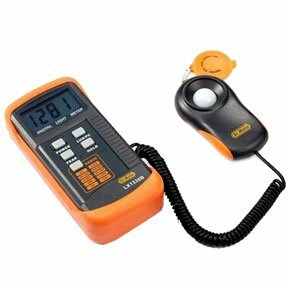 You can use light lux meters to illuminances in your workplace. The use of light lux meters is increasing for safety concerns. You can get several light lux meters at SF Cables.